GitHub - Neil-Steven/SurfacePro4-Hackintosh: My Surface Pro 4 Hackintosh files, not working very fine. 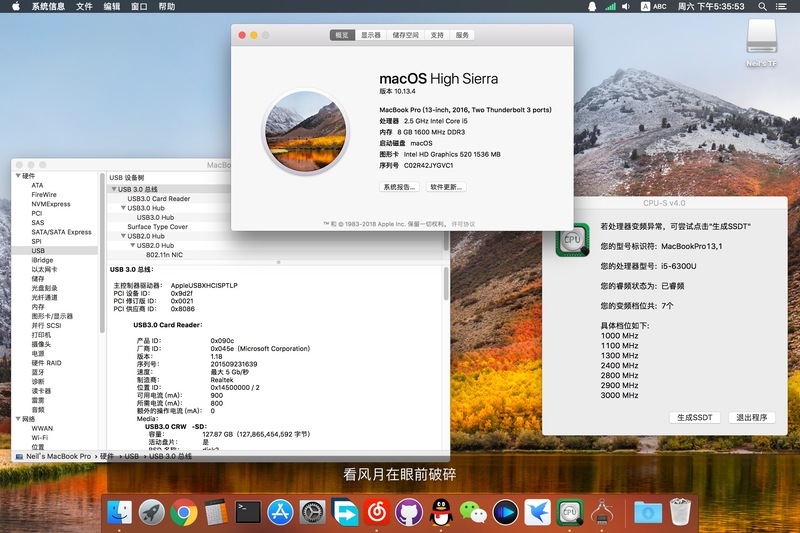 My Surface Pro 4 Hackintosh files, not working very fine. Want to be notified of new releases in Neil-Steven/SurfacePro4-Hackintosh?